Before the development of electric, gas appliances were the norm. Now that the craze of electric appliances is dying down and we shift our preferences to eco-friendly options, many people are reverting back to gas when purchasing new appliances. If you’re wondering whether or not the type really makes a difference, we have the answer. Here is our rundown on gas powered appliances and the benefits they provide. Stoves & ovens are the long-lasting option. They have fewer parts and are simple to maintain. 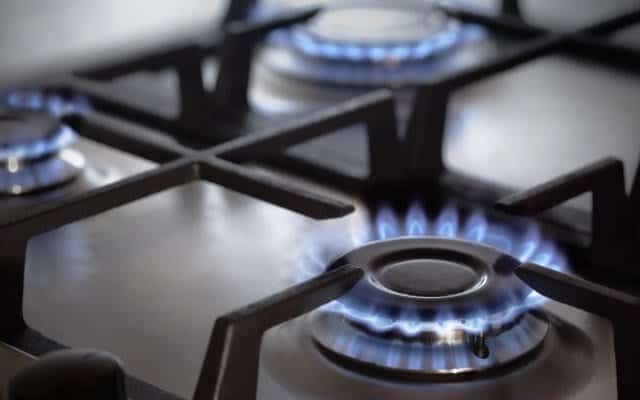 Gas is the perfect option for those that like to cook because it heats food faster and more evenly, and allows for more control over the power of the heat. Dryers that are powered by gas have higher temperatures, allowing your clothes to dry at twice the speed compared to an electric dryer. Clothes will also last longer because they tumble less. Gas water heaters get water hot a lot faster, allowing you more hot water. Gas grills are powered through gas lines or propane tanks, these grills produce more authentic-flavored foods that resemble cooking around a campfire. Fireplaces give you a warm and cozy feeling through the use of faux logs while using a real flame. Furnaces provide air that is warmer than that of a heat pump at a faster speed, making them a more energy efficient, long lasting option. If you are in the market for new appliances, make sure you shop around and weigh the benefits. 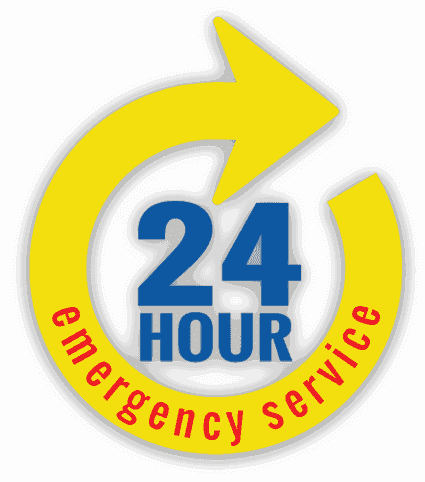 When deciding to convert to gas, call Norfolk Plumbing at (757) 466-0644 for your gas line installation and gas piping.